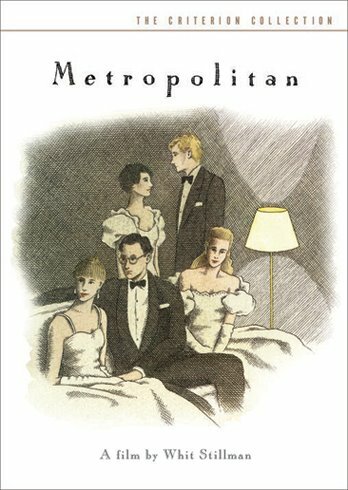 Fuhgeddaboudit…If you find yourself on the isle of Manhattan you should check out sites from Whit Stillman’s Metropolitan. Stillman’s first film Metropolitan was filmed on a shoestring budget, but the wardrobe and locations gave it a high production value. Stillman also captured a lot of Manhattan that was on its last hurrah (a theme occurring throughout his films). OnTheSetOfNewYork.com has come up with a list (complete with photos) of most of the locations in Metropolitan. One you will not be able to see would be the Automat (the last one closed in 1991). However, you can see remnants of one at the New York Public Library.